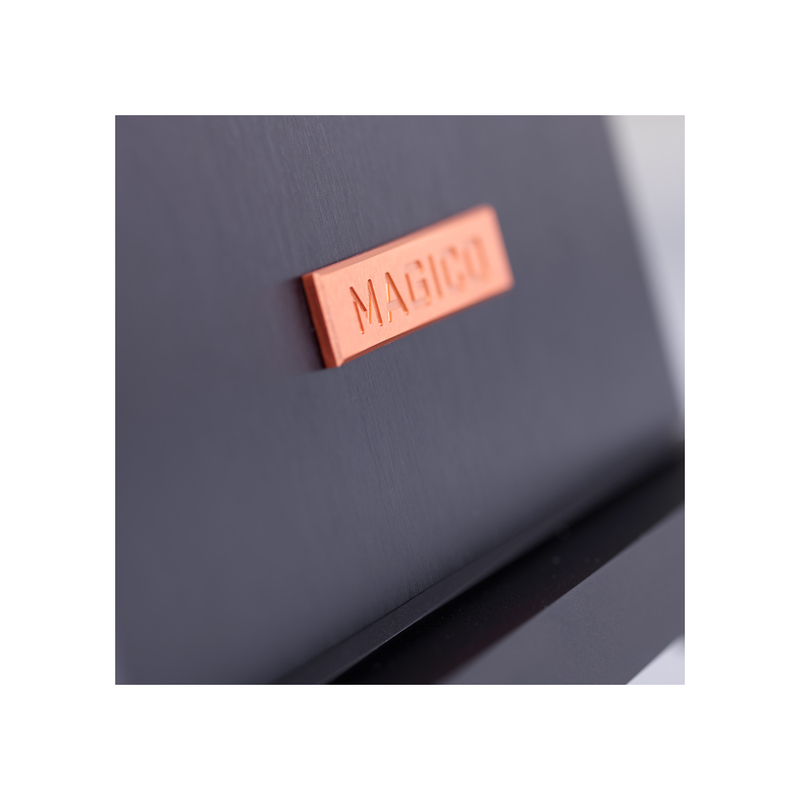 Magico are world-renowned for making some of the most exhilarating, entertaining and dynamic loudspeakers available. 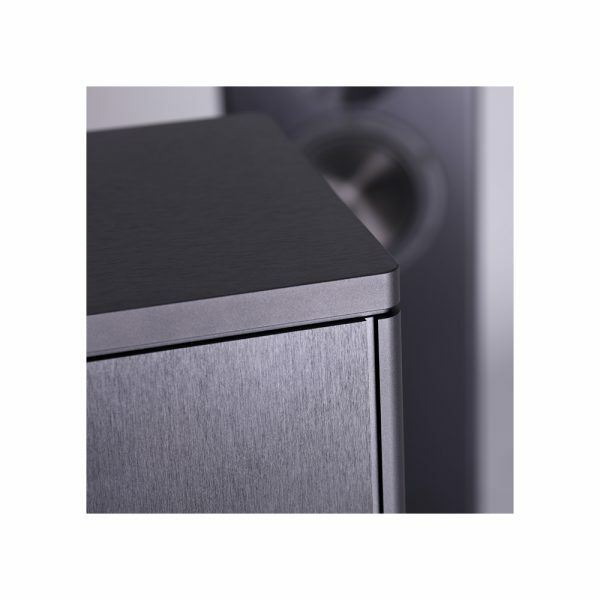 Now they have managed to achieve the impossible – The beautiful Magico A3 has all the Magico DNA and sound quality, but at a more affordable price point. Here at The Audiobarn, we are delighted to be able to demonstrate this exceptional loudspeaker – be it with Naim or Devialet amplification, it is sure to win hearts as well as minds. At long last a Magico loudspeaker obtainable for a wider audience; the A3 brings together a bevy of technologies unheard-of at its price point. A fully braced and anodized aluminum enclosure, beryllium tweeter, carbon Nanographene cones, neodymium based motor systems and our renowned elliptical crossover, the A3 is the impossible made possible. 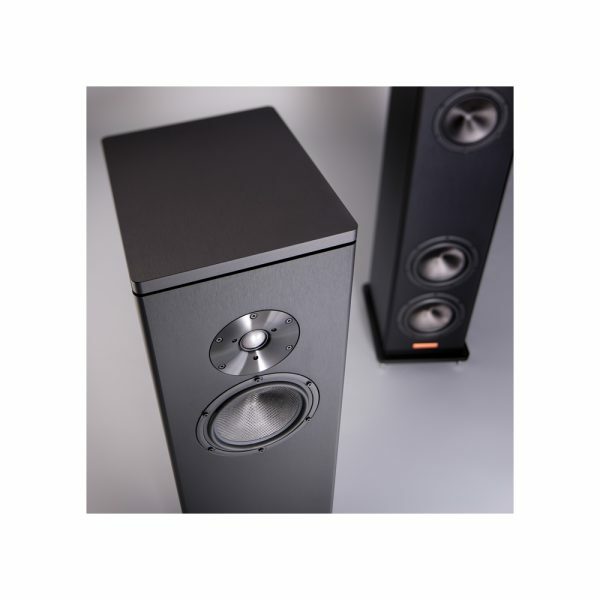 Magico was created over a decade ago for the sole purpose of leading a no-holds-barred assault on what is possible in contemporary loudspeaker design. Inspired by the unique vision of Industrial designer and accomplished musician Alon Wolf, every Magico product is designed against the true standard of perfect audio reproduction – live music. At Magico, they strive to lead in the creation, development, and manufacture of the most elegant and technologically advanced loudspeaker systems in the world. Each product expresses their passion to craft uncompromising devices that reveal the music as never before. Resonances in the body of a musical instrument are an essential part of defining its nature and quality. The opposite is true of a loudspeaker. Cabinet panel resonances are a significant cause of sound coloration. Heavy bracing of a typical MDF enclosure can help reduce enclosure flex but at the cost of increased energy storage and damping factor. Although a welcome attribute for midrange outout, over damping is detrimental to bass performance (high energy storage, low wide Q and low resonances). 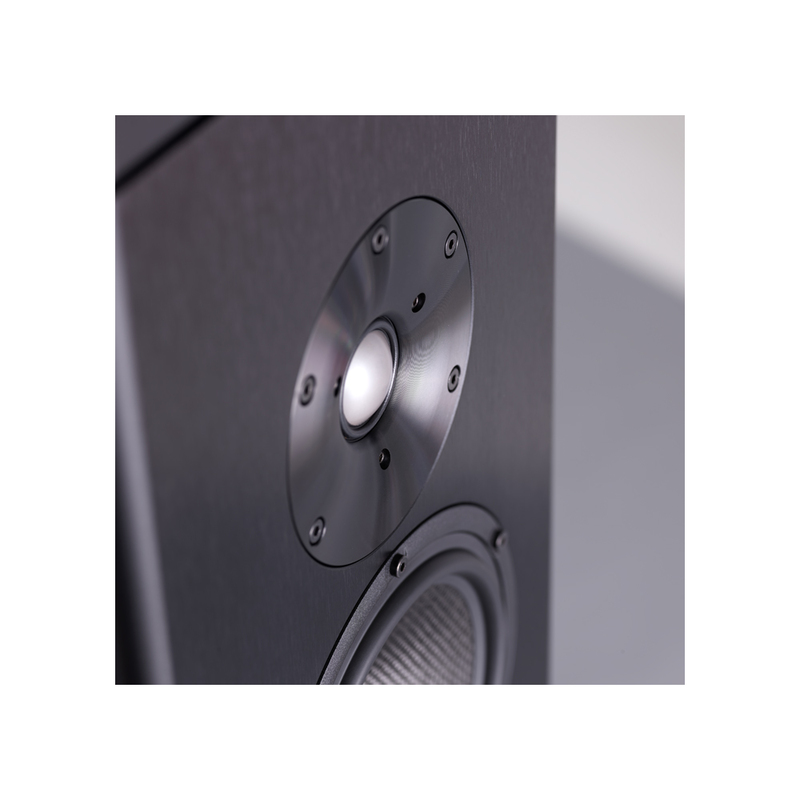 MAGICO has spent many years developing an enclosure system that successfully balances the 3 elements that constitute a proper loudspeaker enclosure: stiffness, mass, and dampness.